Very beautiful mountain town, beautiful nature, all summer sunny weather. Everything is super organized, even the public transport free of charge, however, easily accessible from job to storage or anywhere else. The town does not have a lot of students and is easy to find another job, there are plenty of restaurants, shops and hotels. 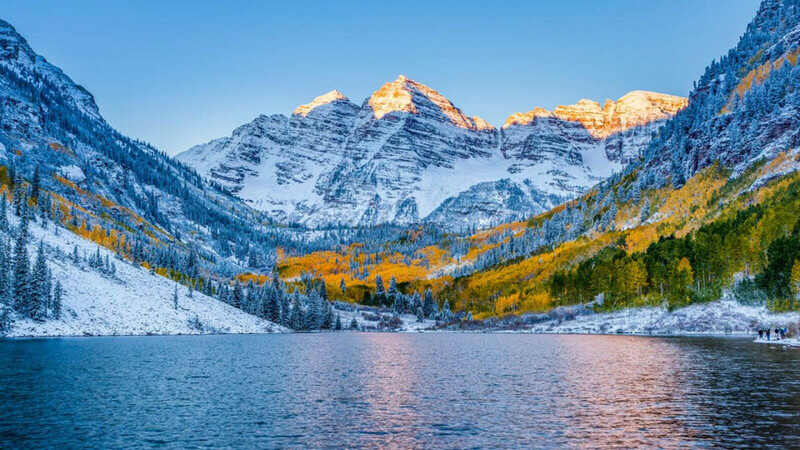 In winter, the Aspen is one of the most luxurious ski resorts, but also the years has really a lot of tourists. The only drawback is that it is difficult to find accommodation.